Sonic the Hedgehog 4 (SNES Hack) is a hack of the game Speedy Gonzales: Los Gatos Bandidos, but features Sonic as the main character. This wonderful ROM hack also features a lot of other characters including Mario. 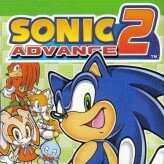 One of the most notable changes in this game is Sonic's ability to kick and attack. 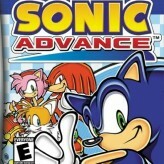 Gameplay is similar to the original game but has many new features and alternate abilities. 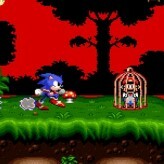 The goal of the game is to free all the Mario prisoners from their metal cages while you take control of the popular Sonic the Hedgehog character. Will you be able to set all the Mario characters free? Good luck! 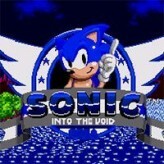 Sonic the Hedgehog 4 (SNES Hack) is an online SNES game that you can play at Emulator Online. This free Super Nintendo game is the United States of America region version for the USA. 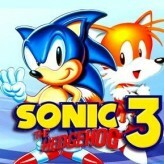 Sonic the Hedgehog 4 (SNES Hack) is a single title from the many skill games, platform games and sonic games offered for this console. If you enjoyed playing this, then you can find similar games in the snes games category. 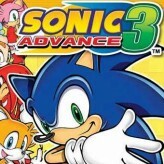 Sonic the Hedgehog 4 (SNES Hack) game is from the various retro games on the site, and there are more games like this, including Sonic Mania Edition, Sonic the Hedgehog 3 and Space Invaders (SNES).